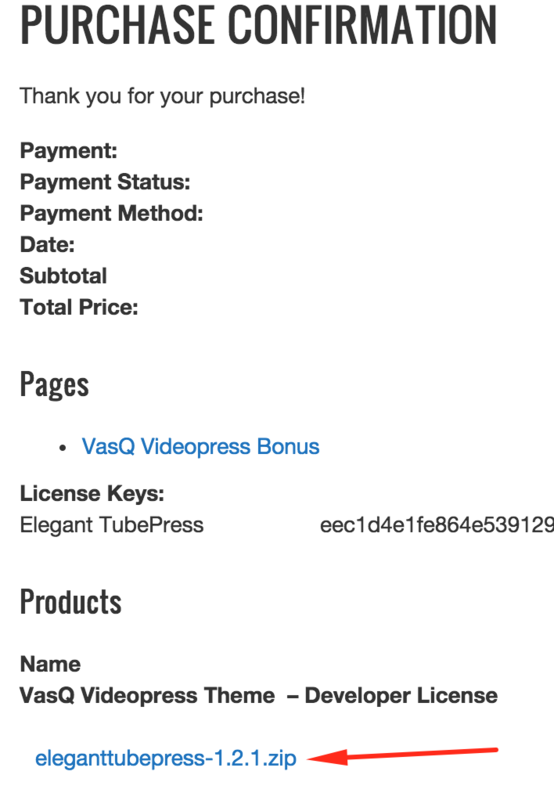 Dear fellow customer, the new name of VasQ Videopress is Elegant TubePress. Please re-install the theme to be eligible for the automatic update. How to use the new theme? 3. 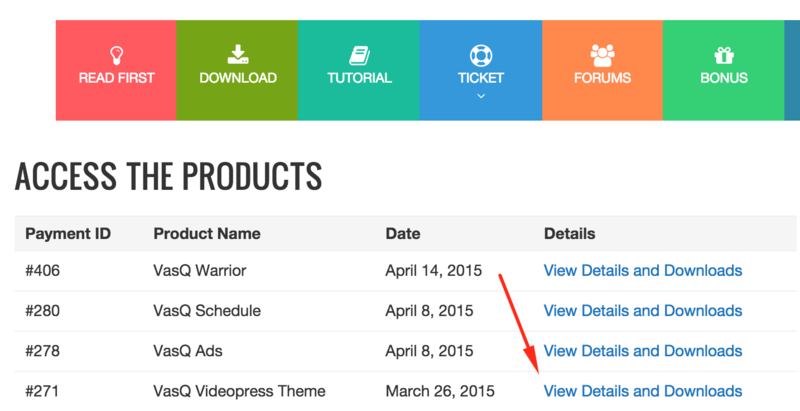 Install and activate the theme on your WordPress site. 5. That’s it. After you click ‘Save Changes’ your previous setting (VasQ Videopress) will be deployed to the new theme. And there’s also no change with your license key. How to use the new plugin? It’s simple as installing a new plugin, please follow the steps above. It’s exactly same with the Elegant Video Ads. We love doing updates and enhancing the features, and this is how we do so. We hope you understand and thanks for your cooperation.